A modern-day home that rewards you with an engaging combination of well thought-out, spacious designs, supremely elegant living spaces, Anggunpuri is one of the most in-demand properties. 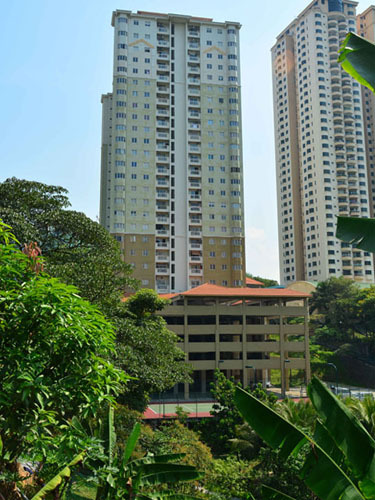 Standing proud on a stunning headland, Anggunpuri is a 22-storey condo with only 246 units giving residents a sense of belonging among the like minded families in the neighborhood, overlooking picturesque views and generous outdoor terraces. 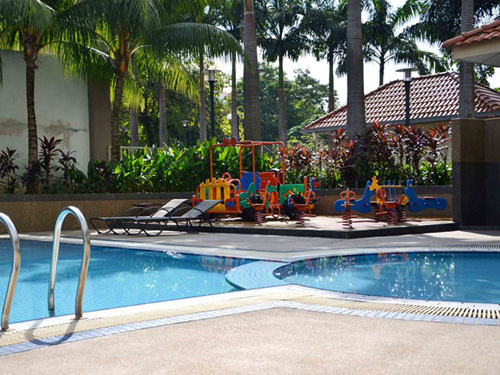 Centrally located at the Segambut greens, off Jalan Duta just 9km to the North West of Kuala Lumpur. 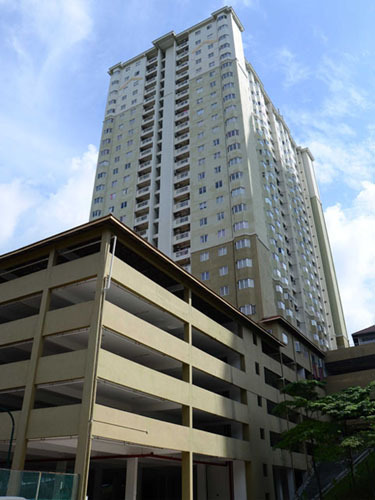 It is accessible from KL city centre via Jalan Duta, Jalan Segambut, Jalan Sri Hartamas or Jalan Kuching. 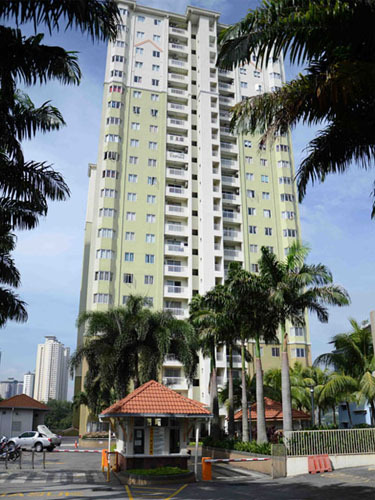 It's also at the vicinity of the happening neighbourhoods of Sri Hartamas, Bukit Kiara and Duta area. Built on a freehold land, Anggunpuri offers you Six (6) types of three-bedrooms and two-bath units with built-up areas ranging from 74.32 175 sq. 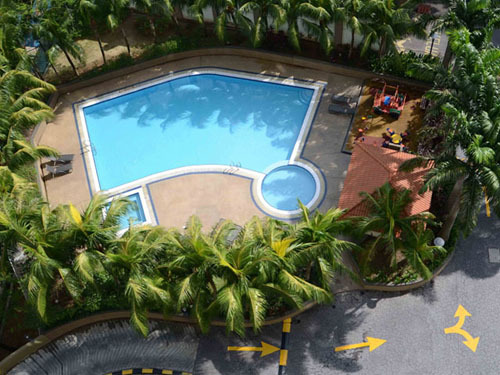 m.
We can also help you achieve your new home dreams with all the right living necessities with a range of smart living packages at Anggunpuri with reliable maintenance, security and the comprehensive condo facilities as in a swimming pool, tennis court, laundry, gymnasium, children's playground, reading room, children's nursery, convenient shop and ample covered parking lots. Every unit has decent finishing allowing you to create your own individual cozy corner and design befitting to your own lifestyle and comfort. Centralized Satellite TV Reception, centralized water filtration system and Internet Access Point are all there to serve you too! At Anggunpuri life begins anew. All that you aspire for, all that you expect life to be is all here in plenty. A home that is uniquely your own. Tell us about the type of home, office space or investment you are looking for. We will be happy to advice.